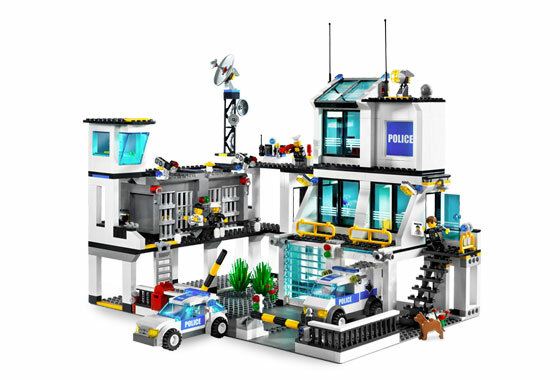 Based on the occurrence of the 2x2x3 brick in white and the 16 trans-blue garage door panels, I think this is a bag from set 7744: Police Headquarters. From the picture it looks like your bag builds the bottom right part of the station - the 2 car garages and the platform under the stairs. Not the answer you're looking for? Browse other questions tagged city set-identification or ask your own question. 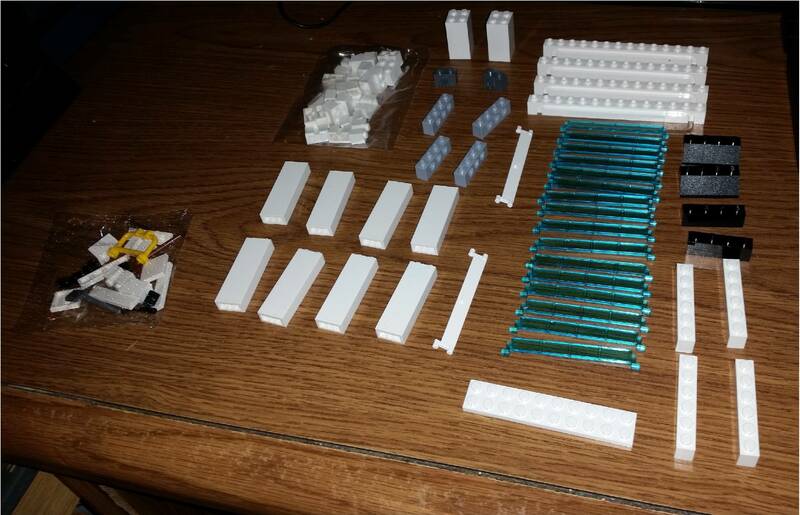 Can you identify a set containing a zebra and spider minifig?